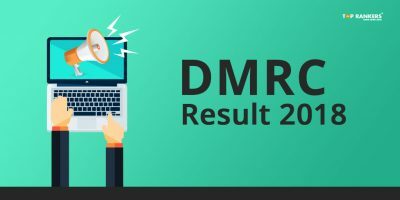 DMRC Paper Review – How was your exam? DMRC Paper Review: How was your exam? 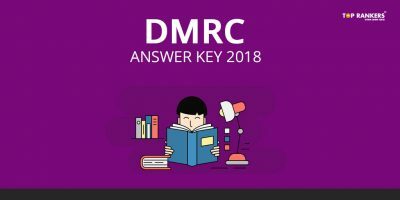 – Share Feedback regarding a good number of attempts, difficulty level and questions asked in the DMRC Exam conducted on 9th April 2018. Delhi Metro Rail Corporation (DMRC) has invited applications for 1896 vacancies. There are executive and non-executive posts. This is a wonderful opportunity for those who want to work in Delhi Metro Rail Corporation in executive or non-executive roles. Computer Based Test (CBT): The CBT will consist of two papers (Paper-I and Paper-II, to be held on the same day at the same center). Paper-I will consist of multiple-choice objective type questions, bilingual (Hindi/English), on General Awareness, General Intelligence & Reasoning, Quantitative Aptitude (General English for Maintainer-Electrician, Electronic Mechanic, Fitter and Ref & AC Mechanic) and/ knowledge of the discipline/trade. The exam is conducted for 136 minutes.Exam Consists of 200 questions There will be negative marking. For every wrong answer 1/3 marks will be deducted. How was your exam? 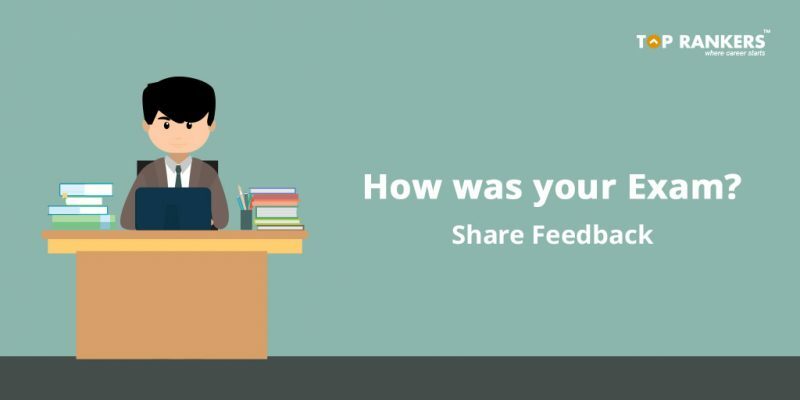 Kindly share your feedback as to how well did your exam go including number of good attempts, expected cutoff, and level of difficulty of the exam. 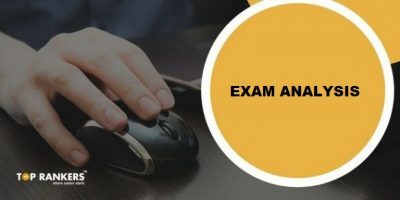 The reviews you share will be of advantage to all our readers and DMRC exam takers as they will get to know the questions asked in the exam, the difficulty level of the exam and other important aspects of the exam. Do share your valuable feedback in the comments section below. About DMRC: The swanky and modern Delhi Metro system introduced comfortable, air conditioned and eco-friendly services for the first time in India and completely revolutionized the mass transportation scenario in the National Capital Region. DMRC has constructed a massive network of 218.17 Km with 164 stations in record time. 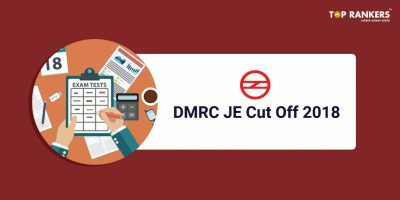 Stay tuned for more updates on DMRC Paper Review: How was your exam?